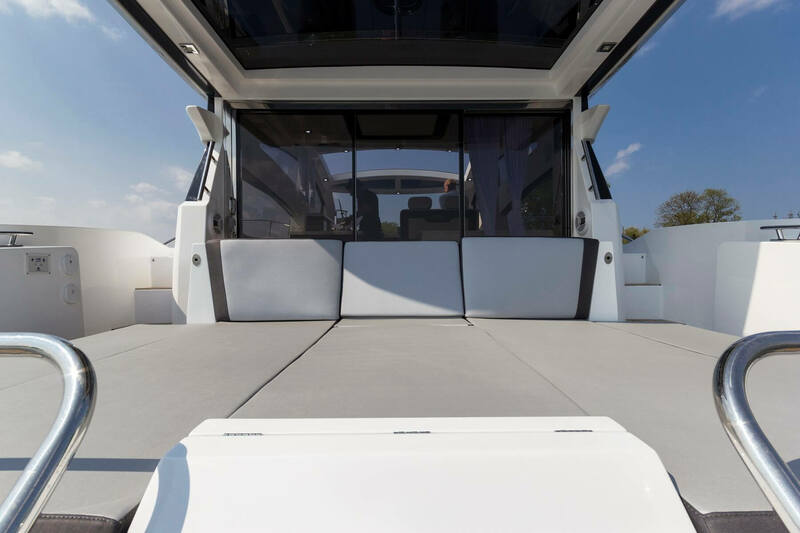 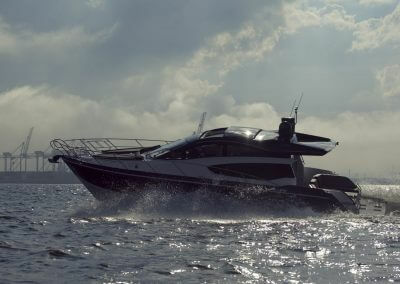 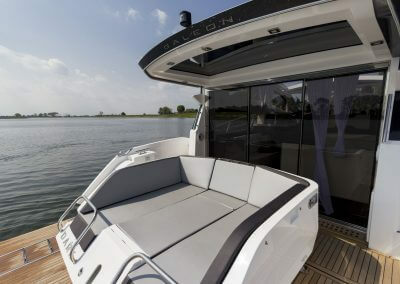 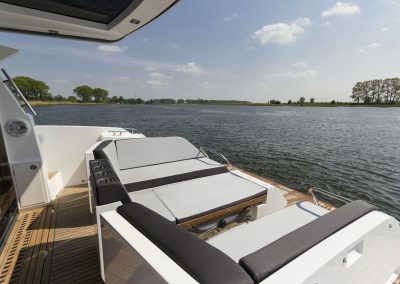 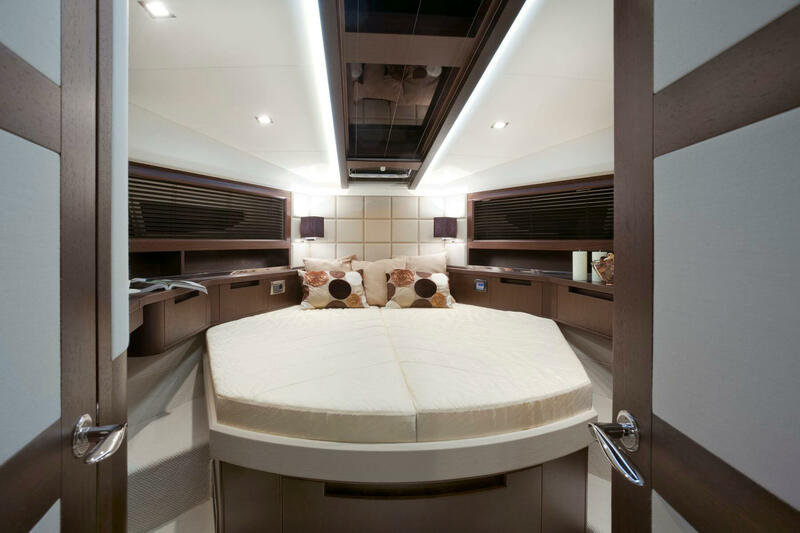 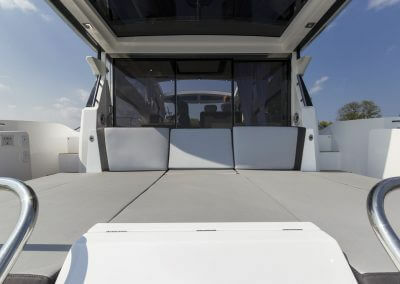 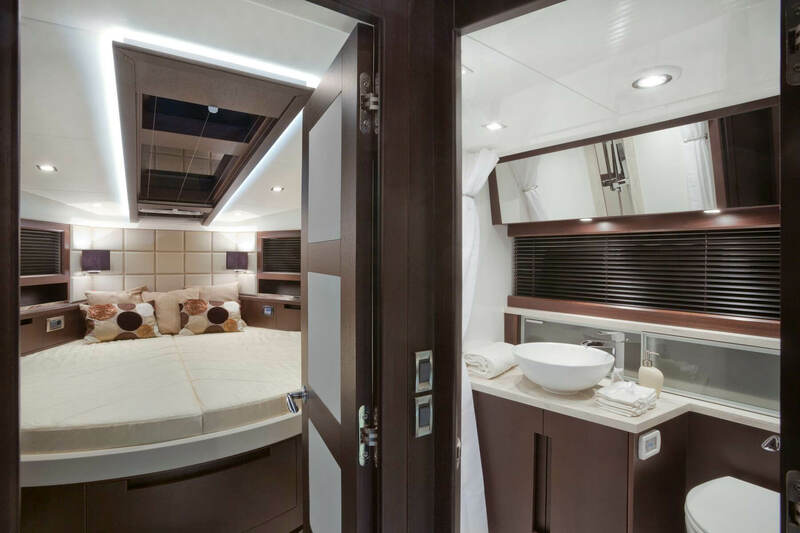 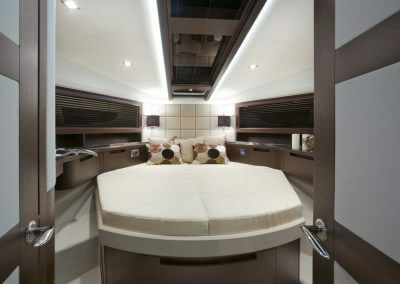 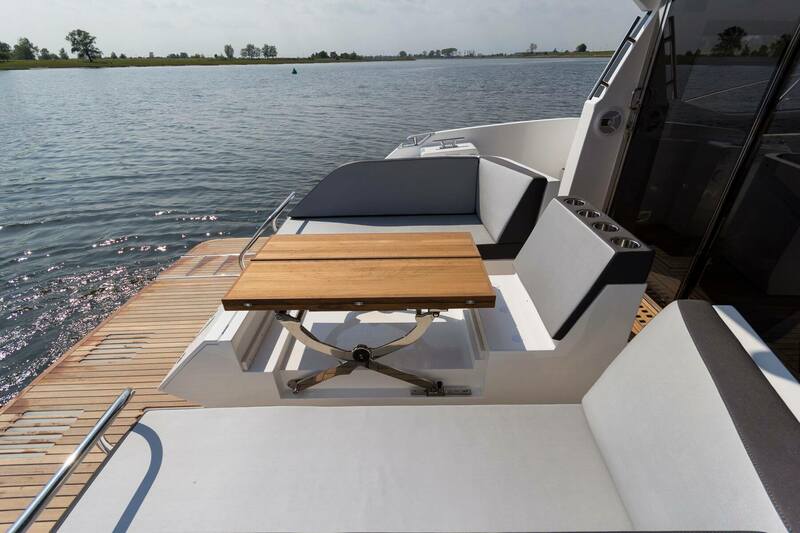 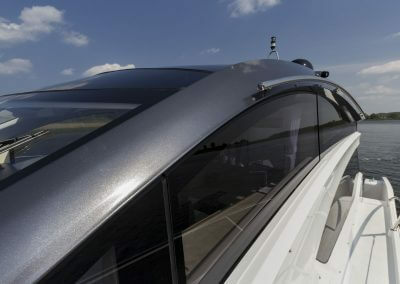 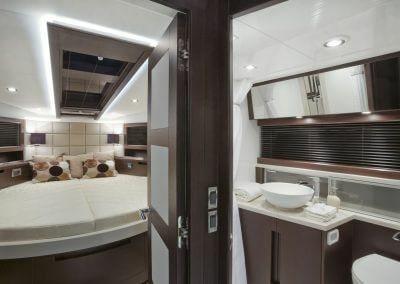 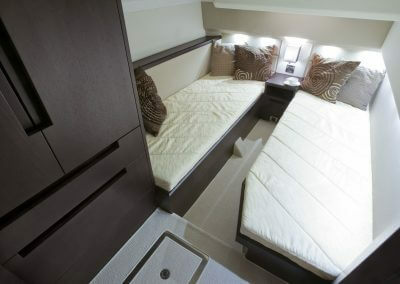 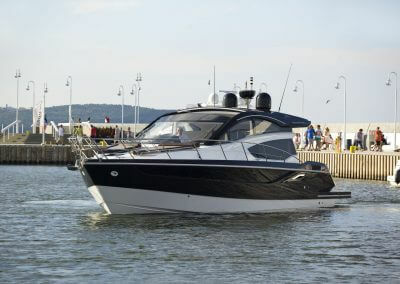 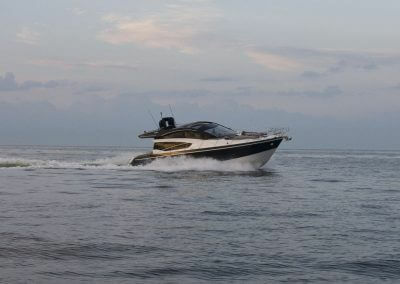 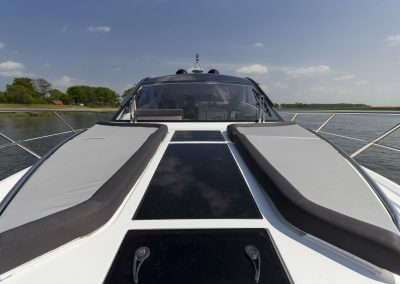 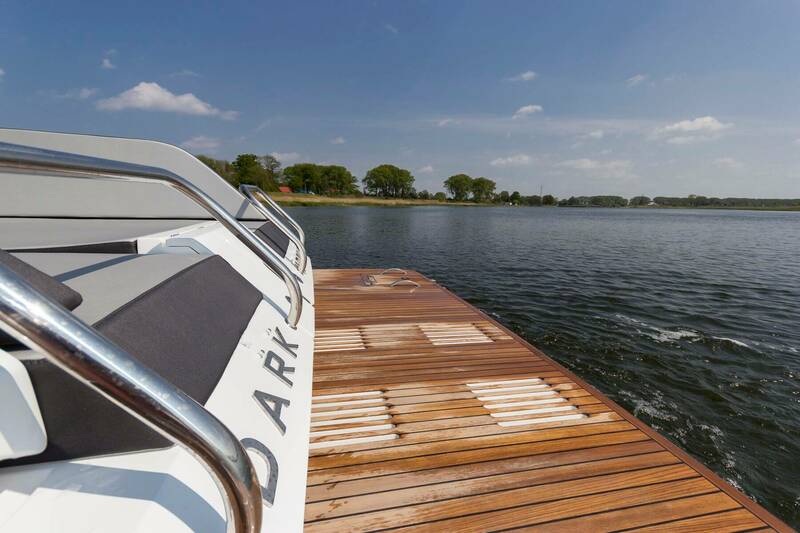 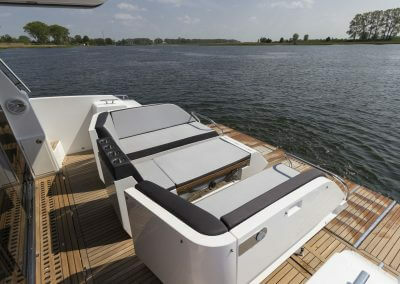 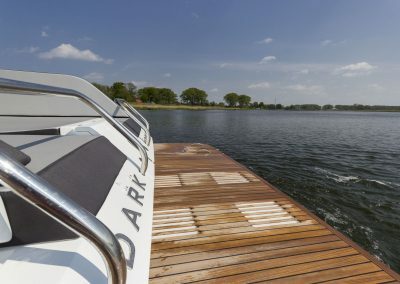 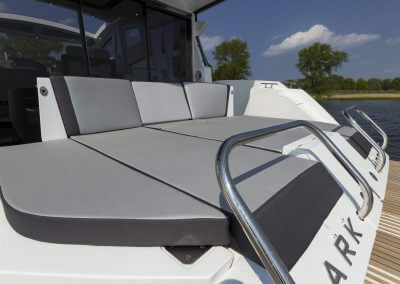 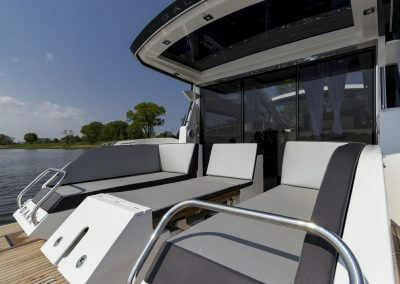 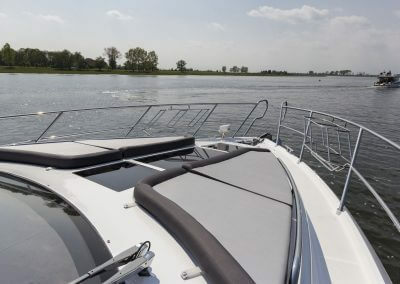 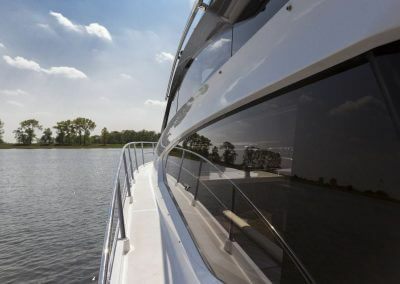 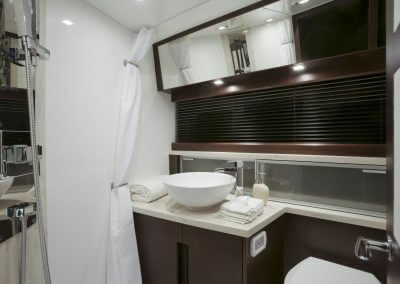 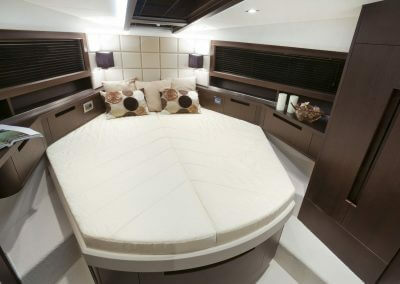 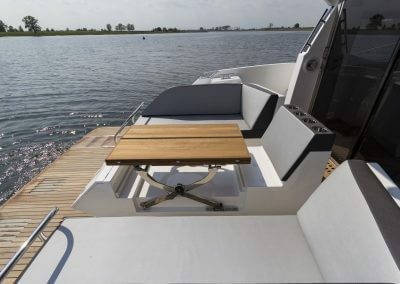 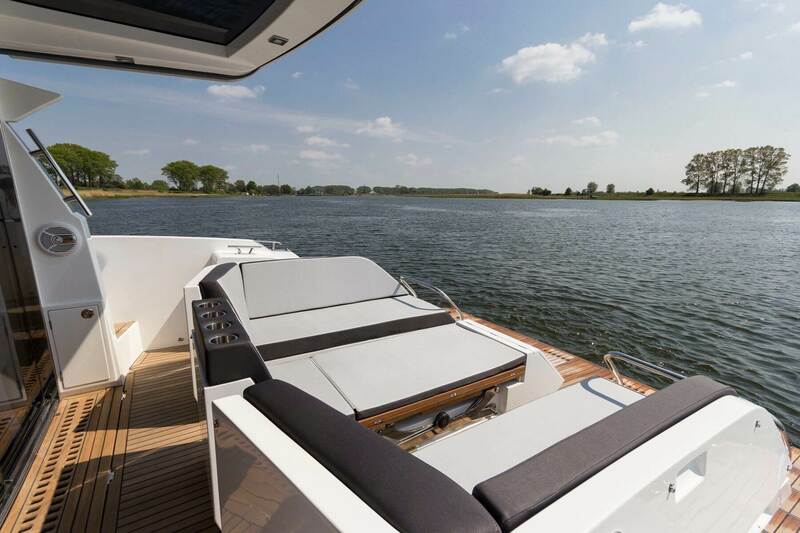 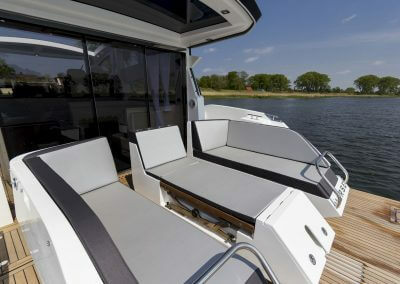 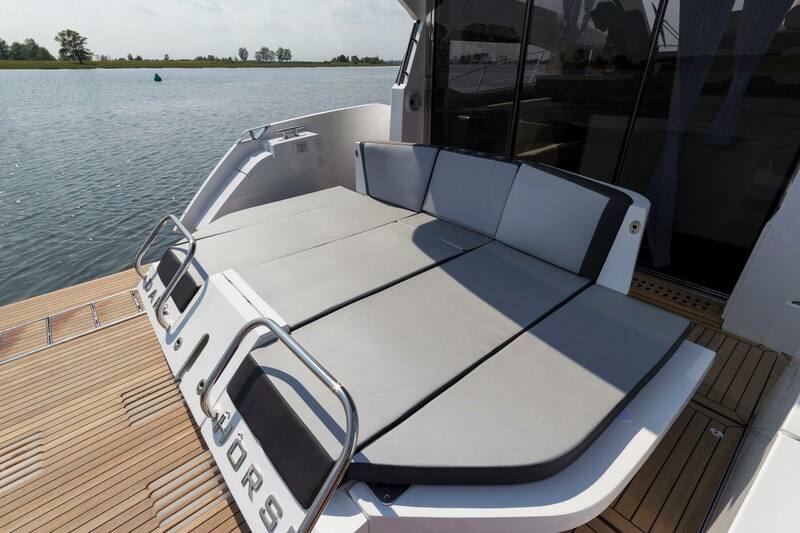 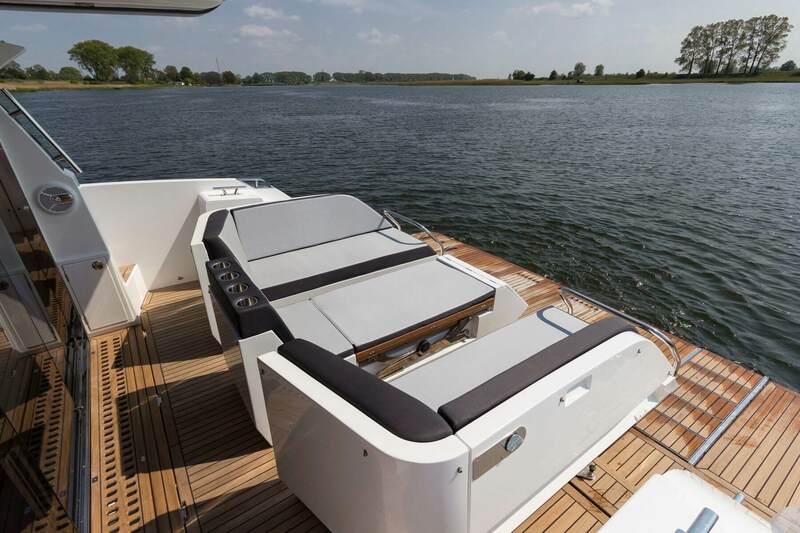 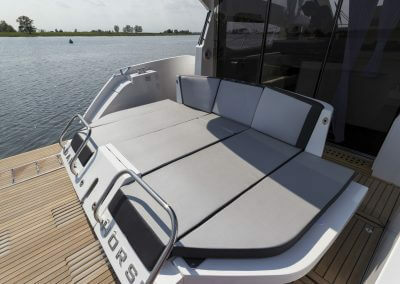 Similar to the 420, the sliding bed raises the number of berths to a class-leading eight. 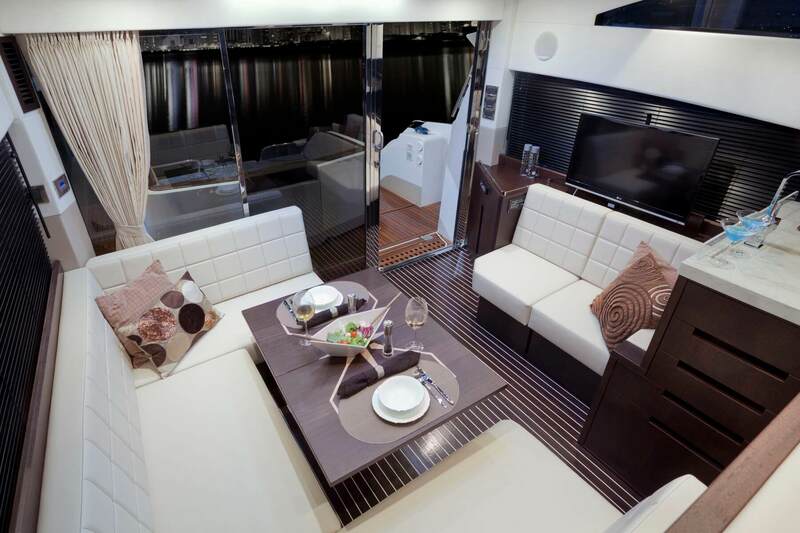 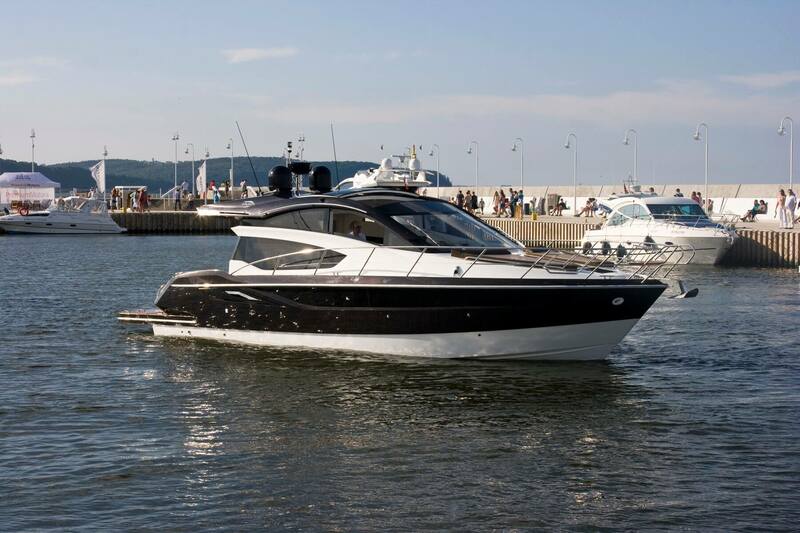 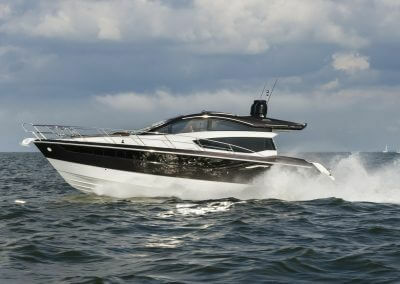 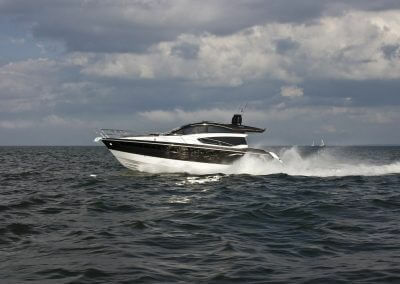 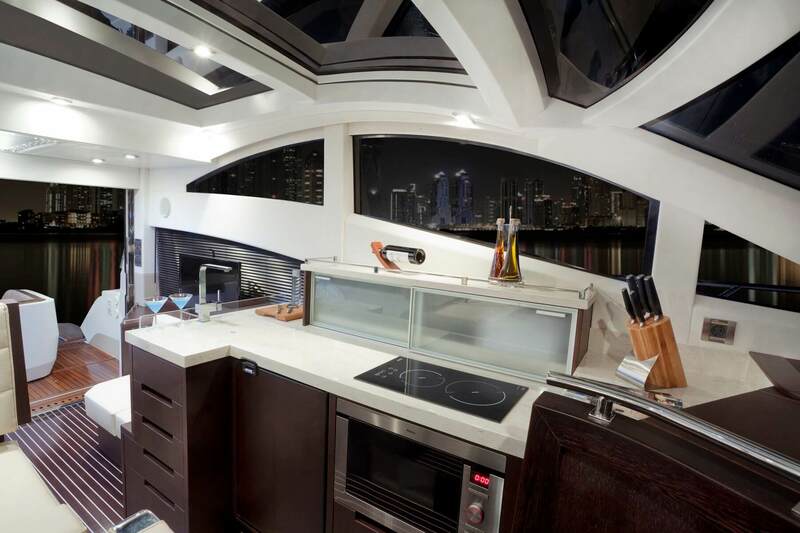 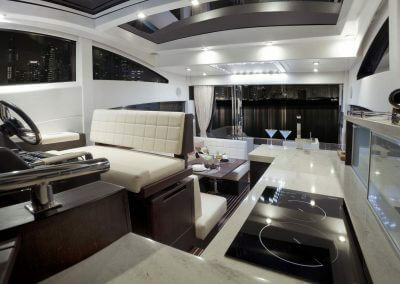 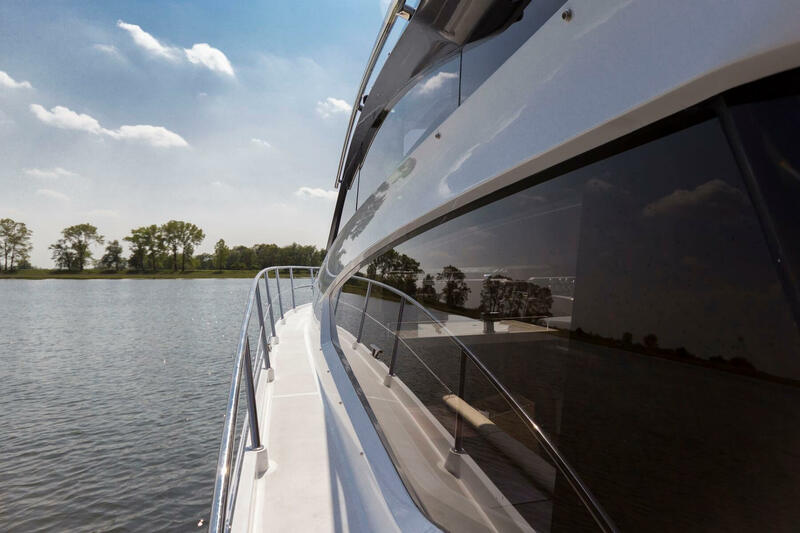 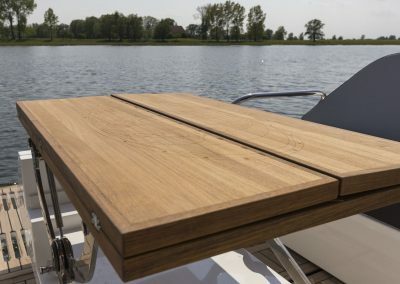 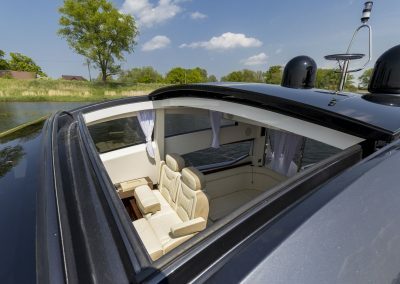 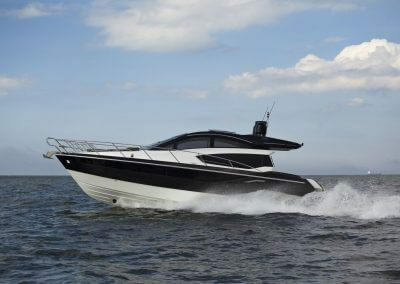 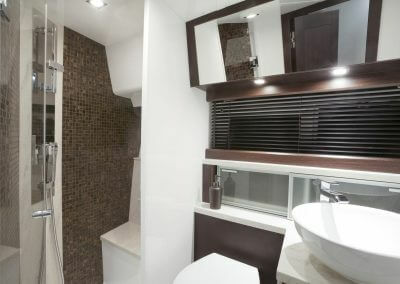 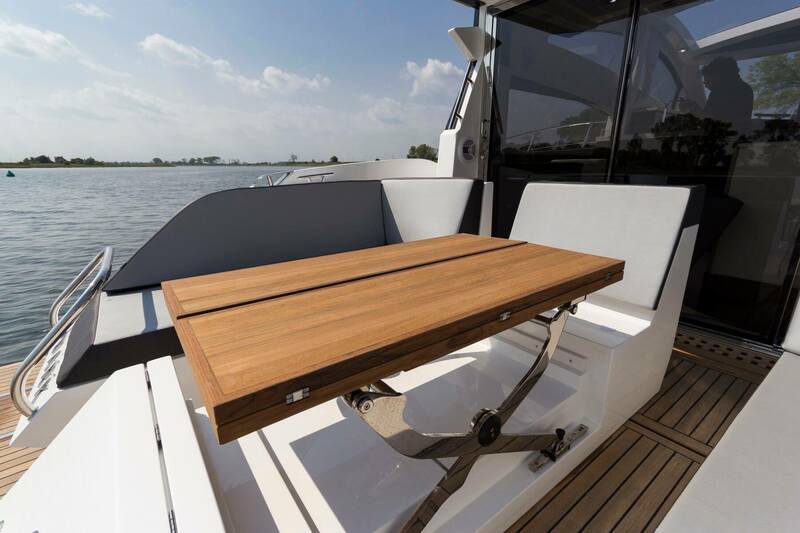 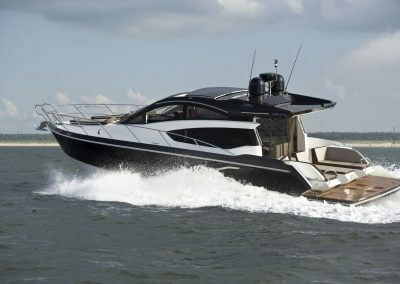 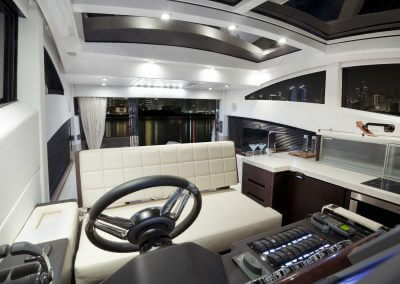 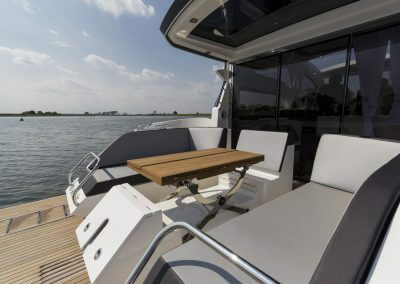 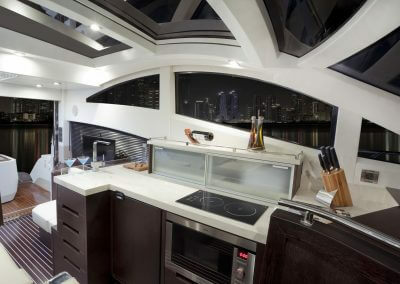 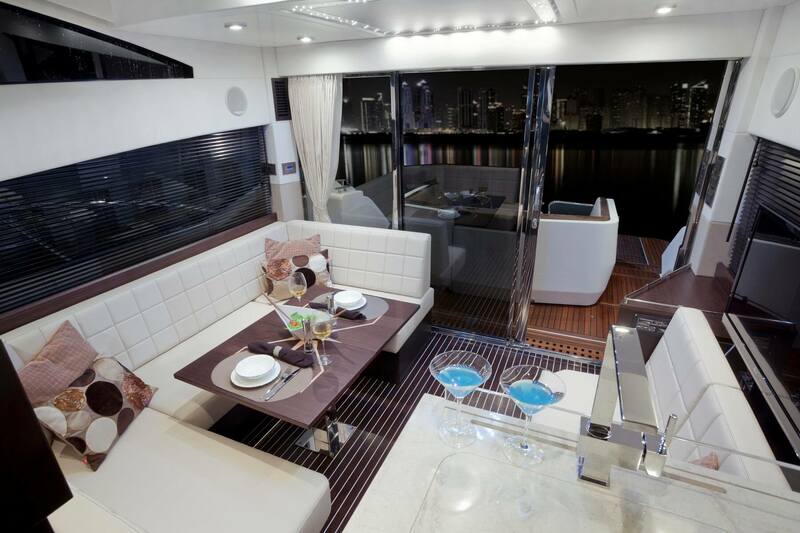 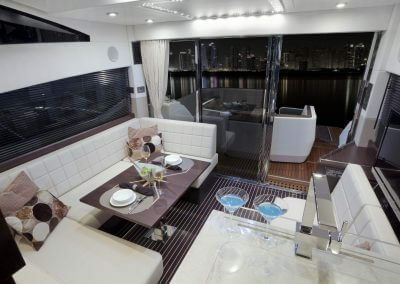 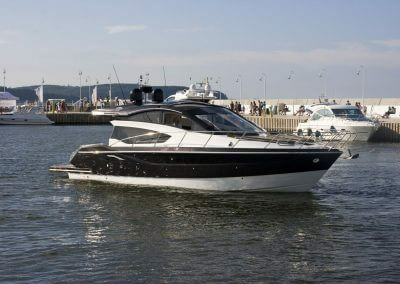 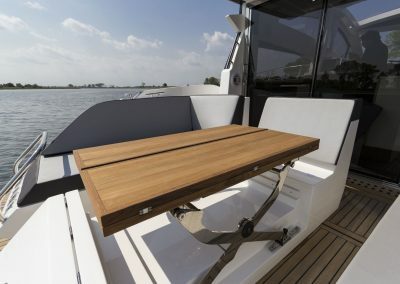 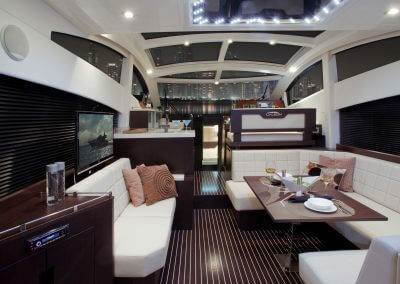 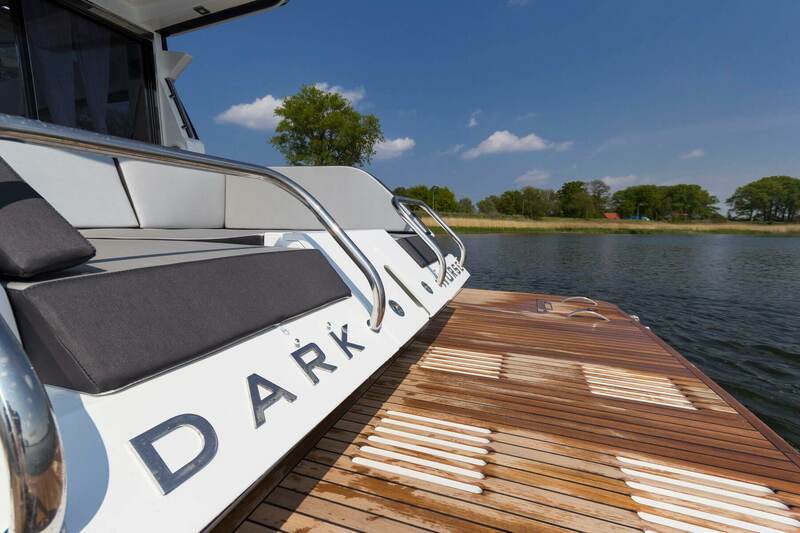 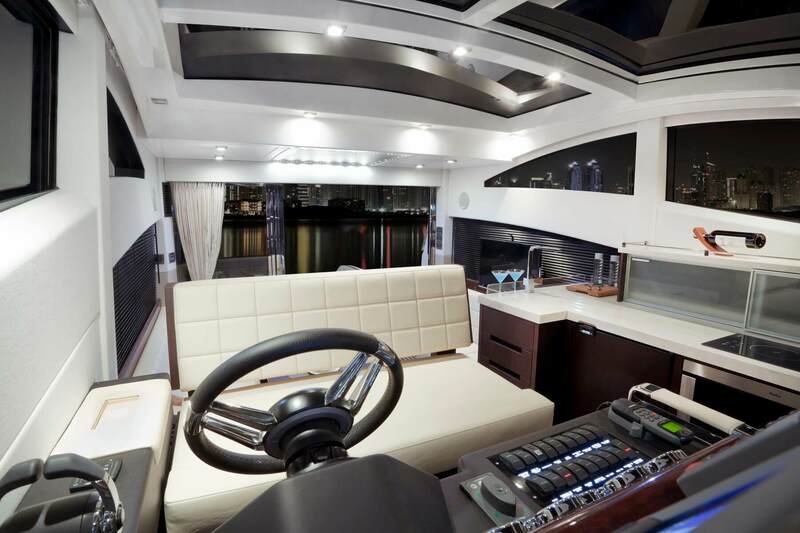 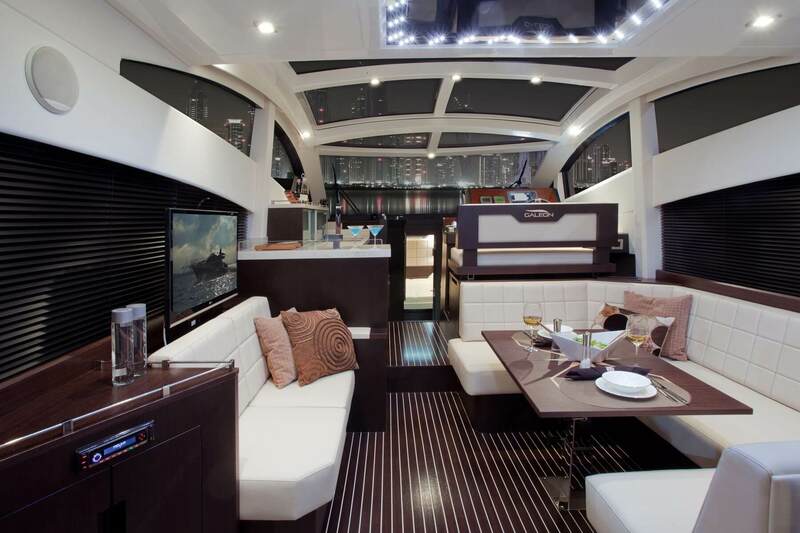 The plethora of interior design options allow for the yacht to be fully customized. 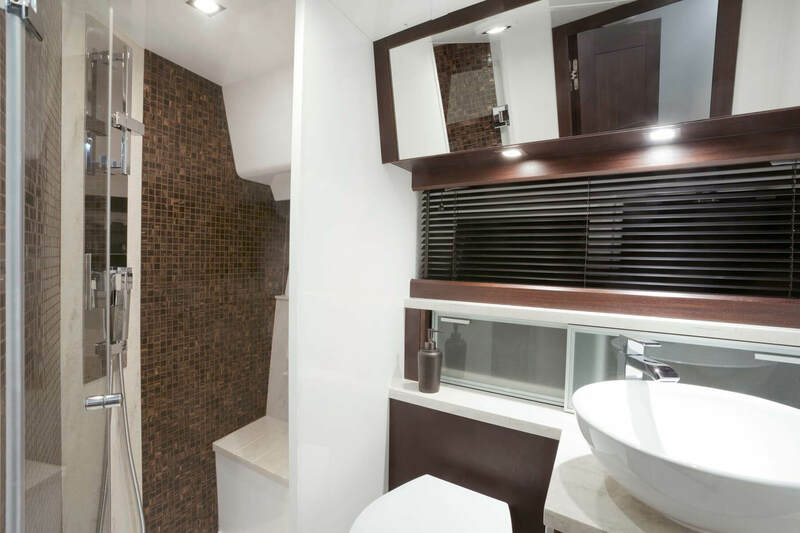 Choose between two or three bedrooms down below – all with ample headroom, and make use of two separate bathrooms for optimum comfort and privacy. 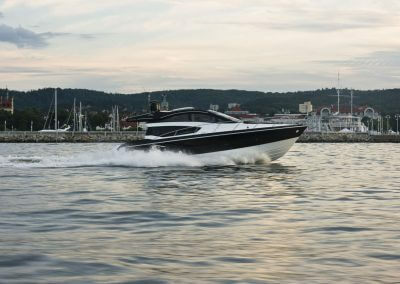 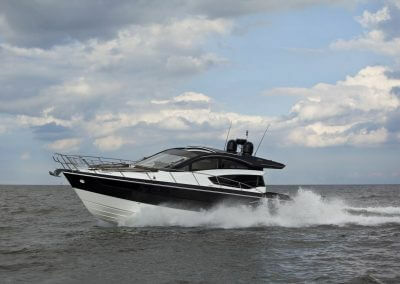 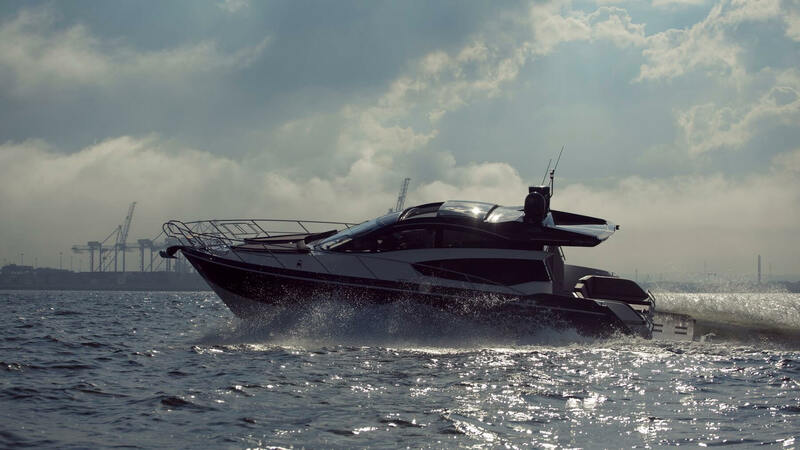 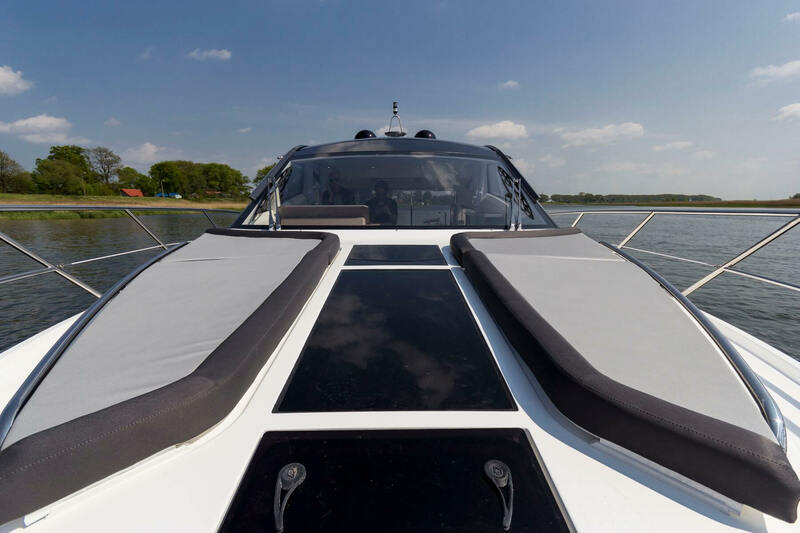 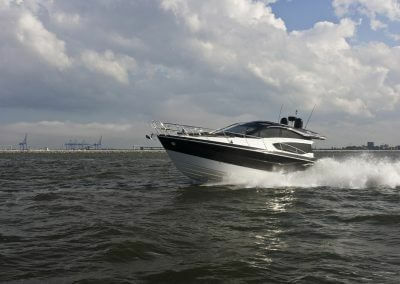 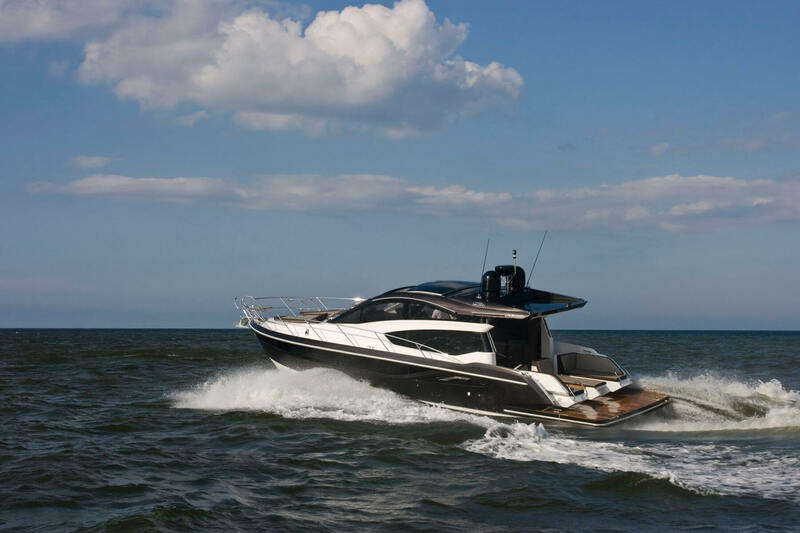 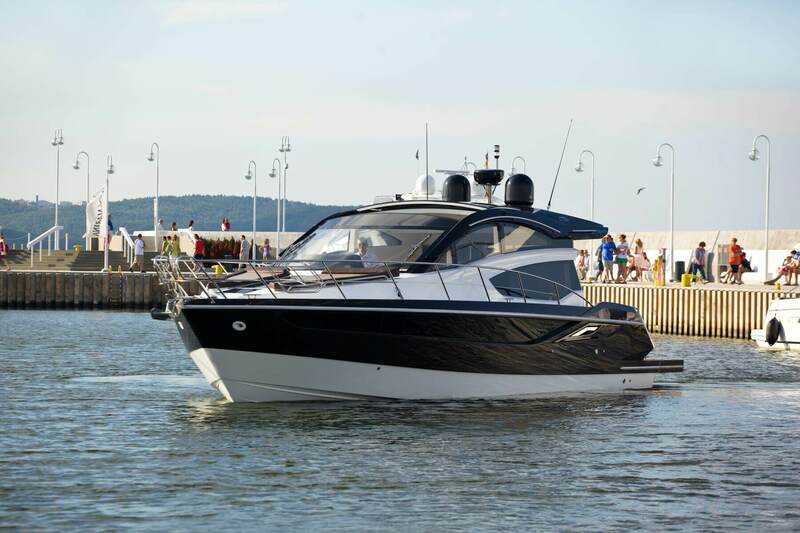 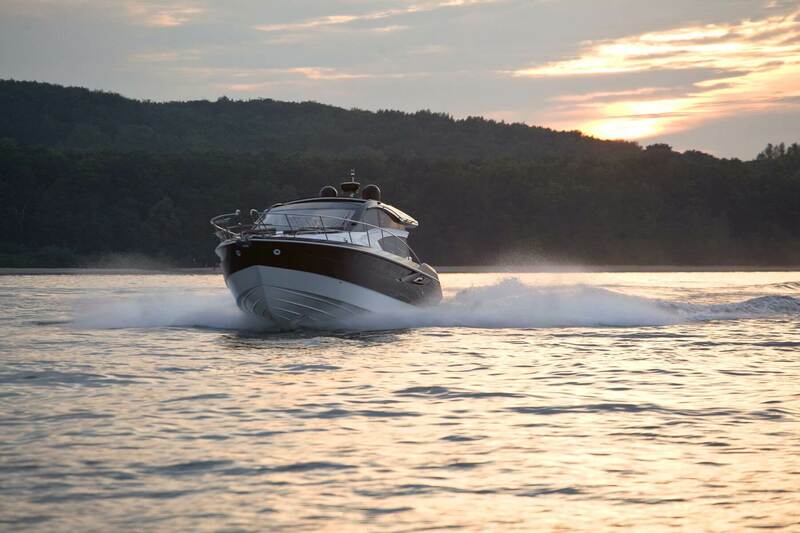 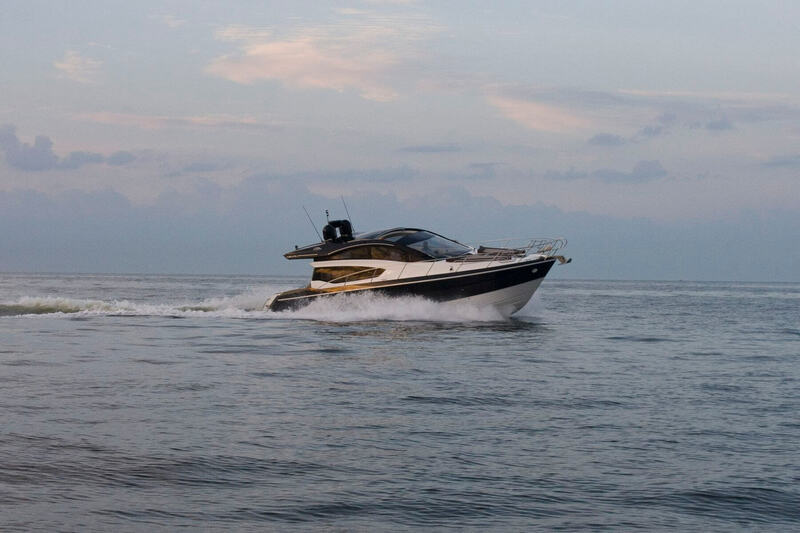 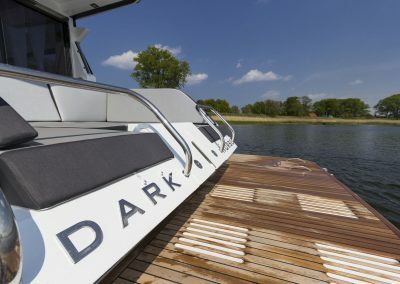 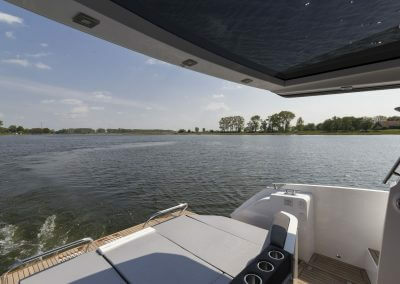 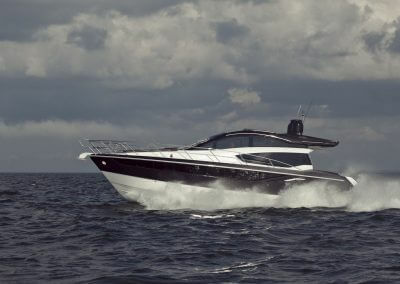 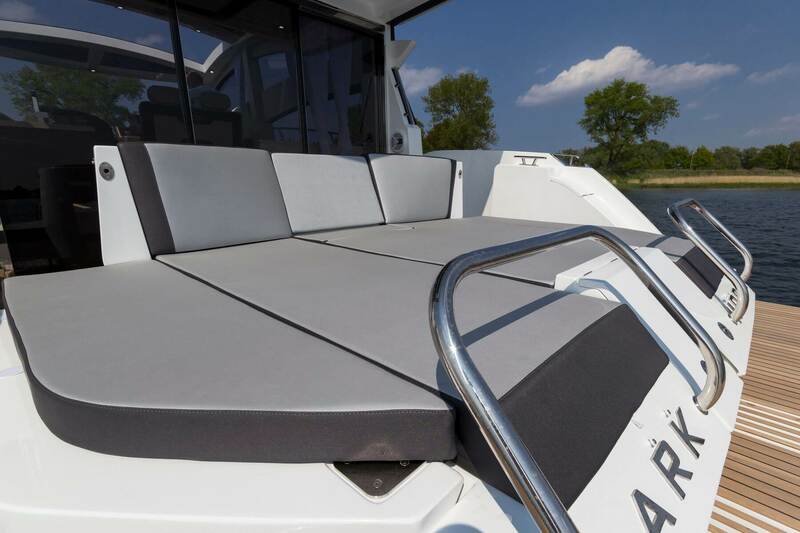 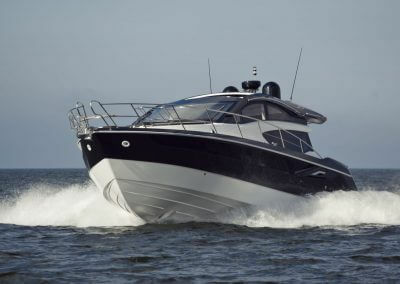 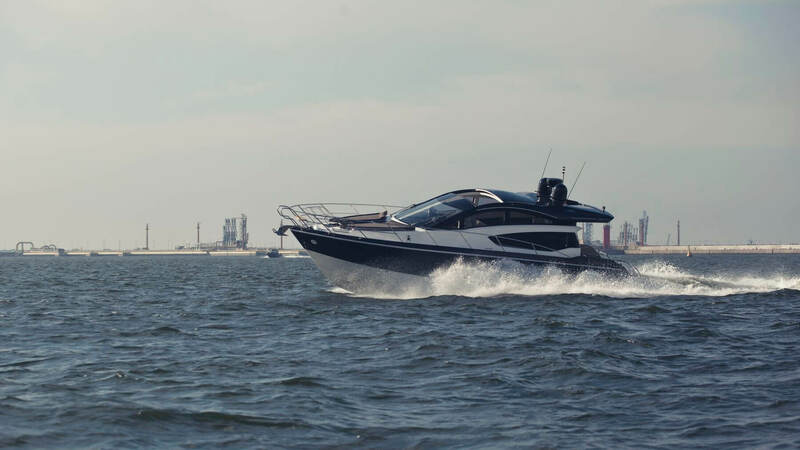 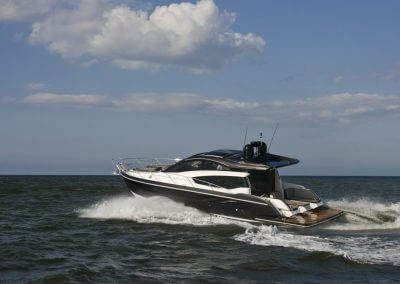 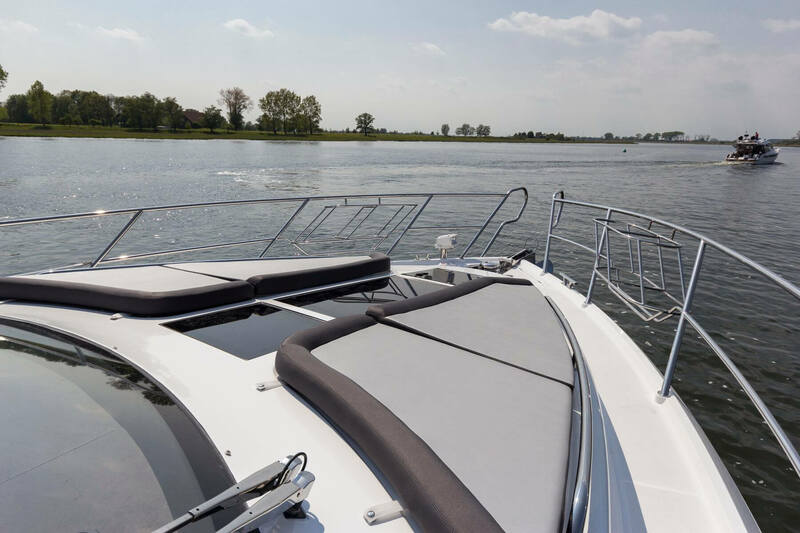 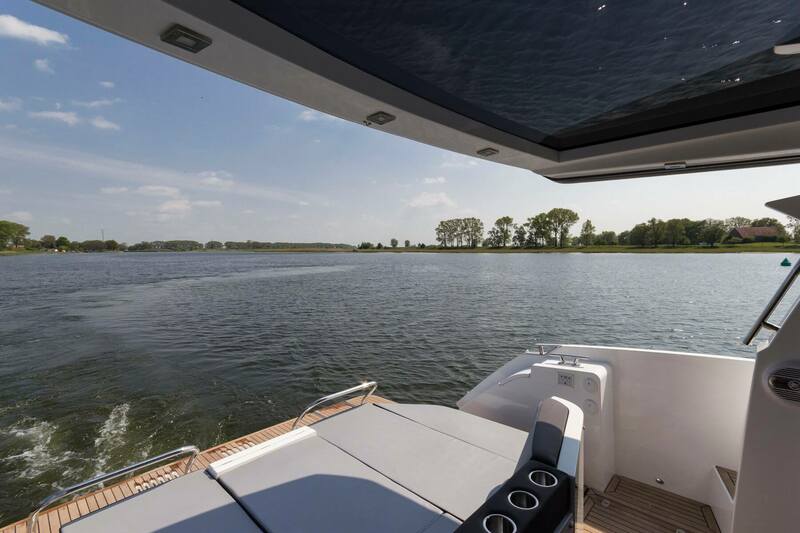 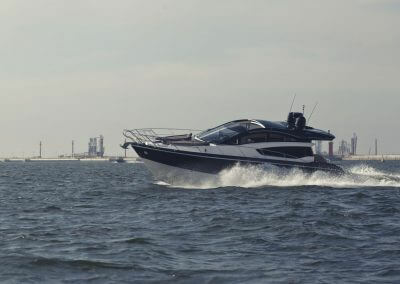 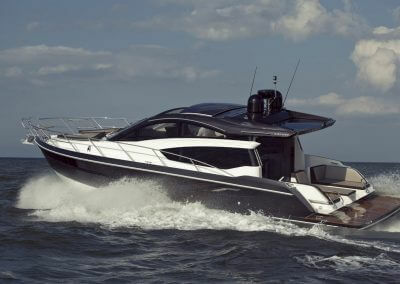 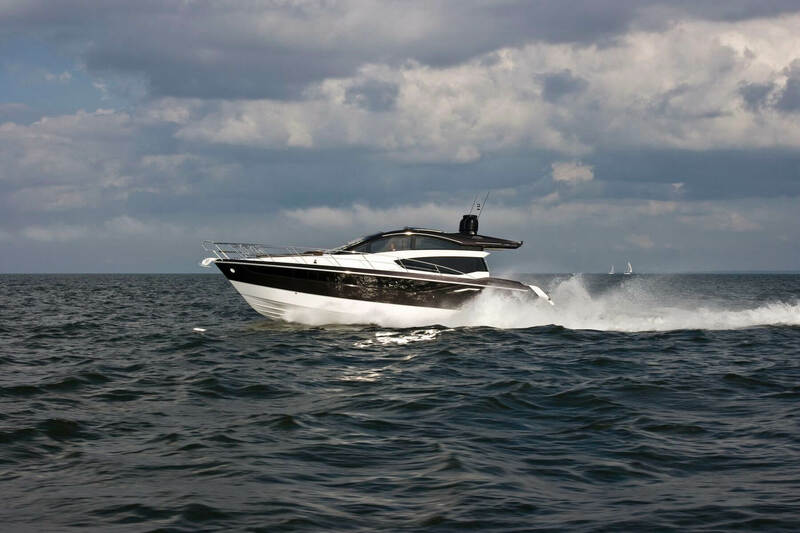 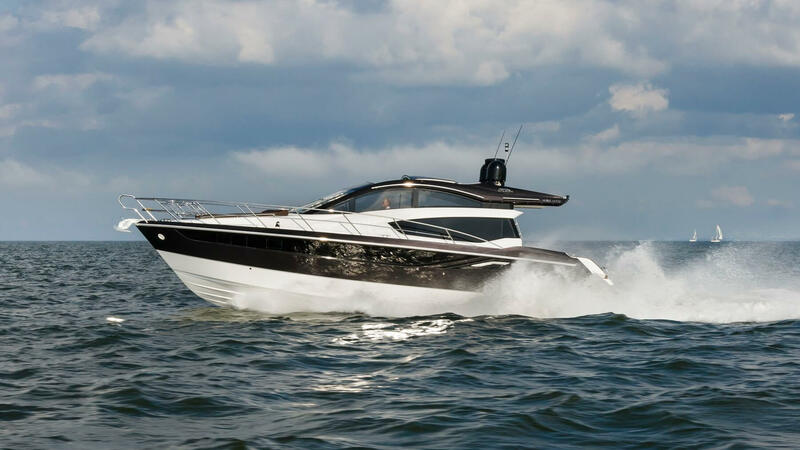 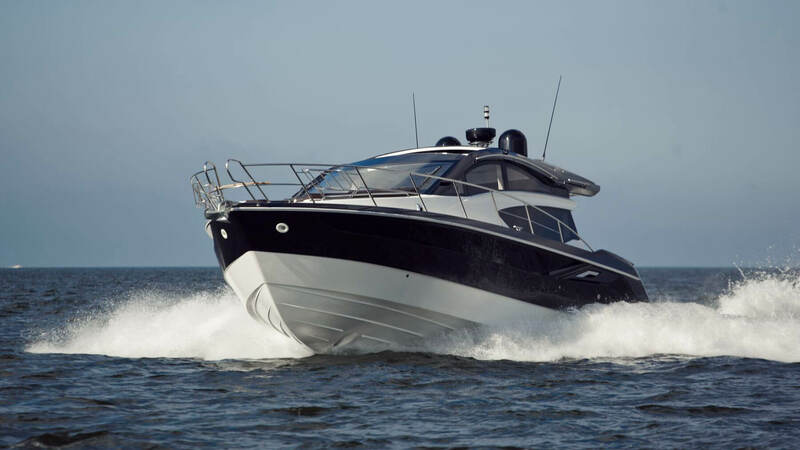 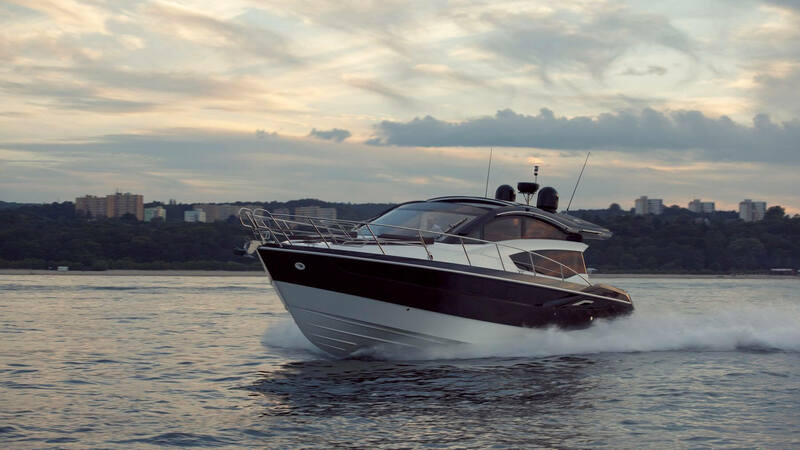 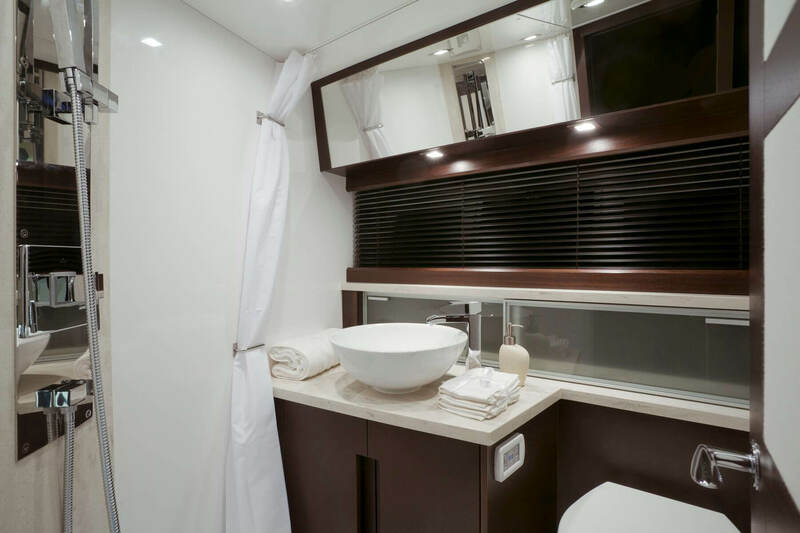 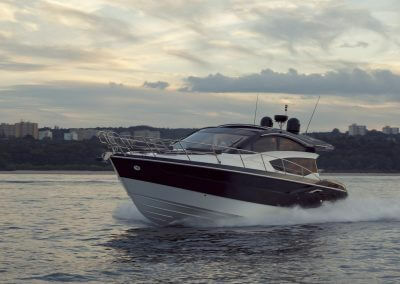 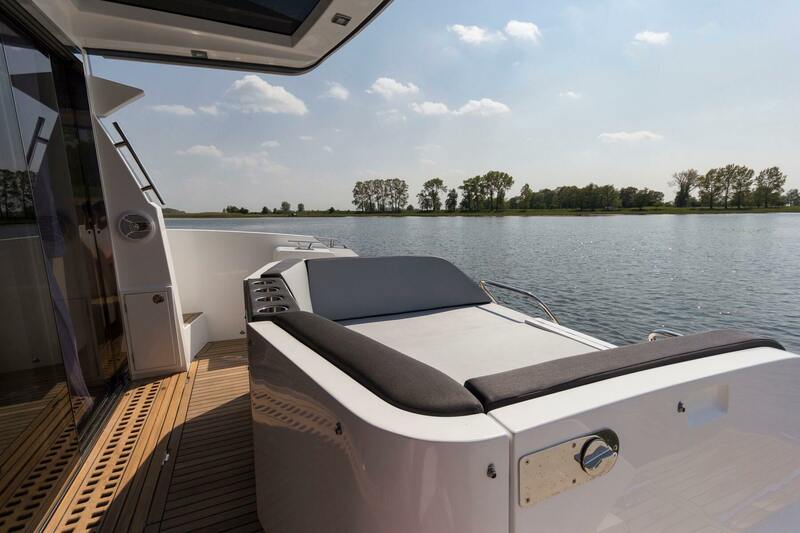 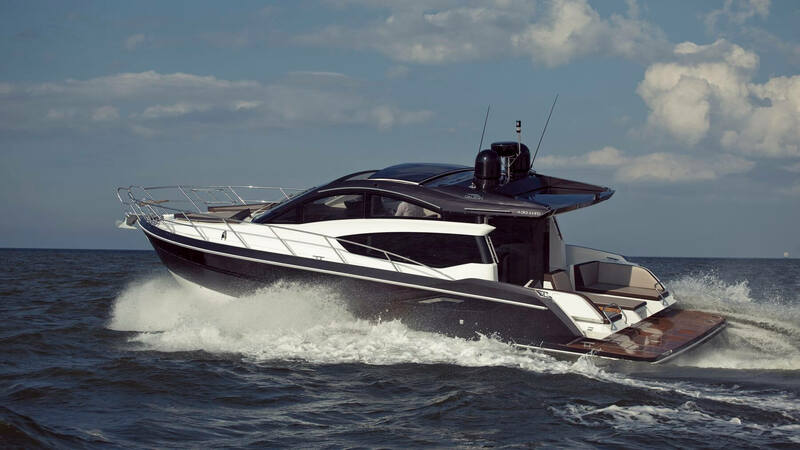 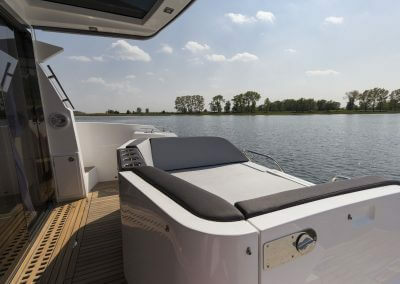 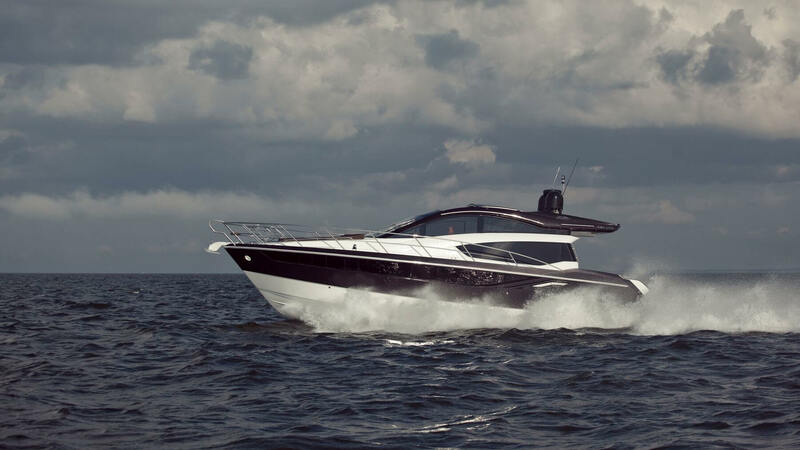 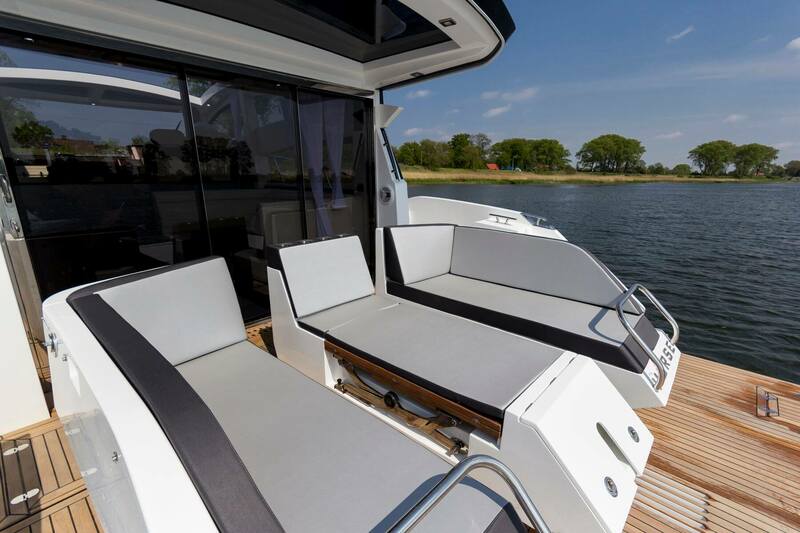 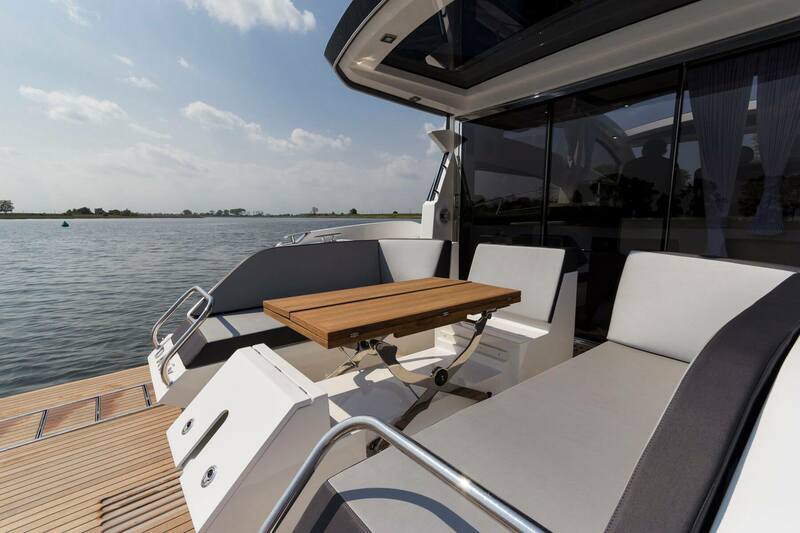 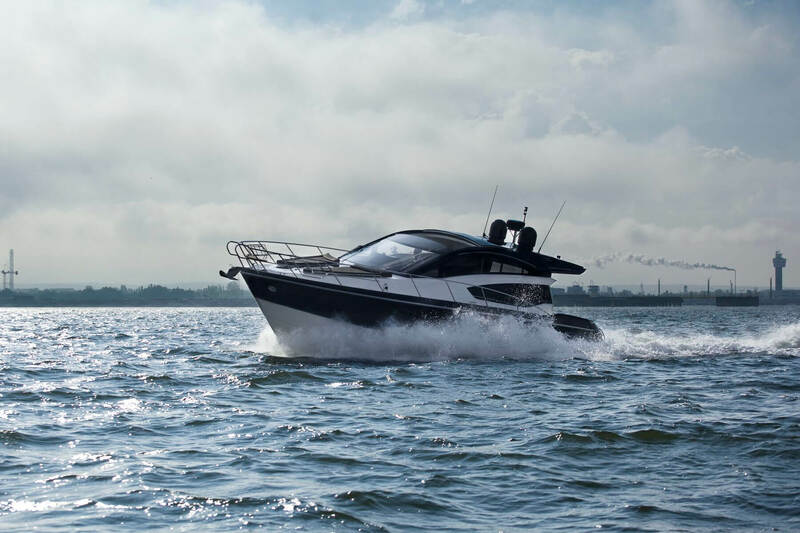 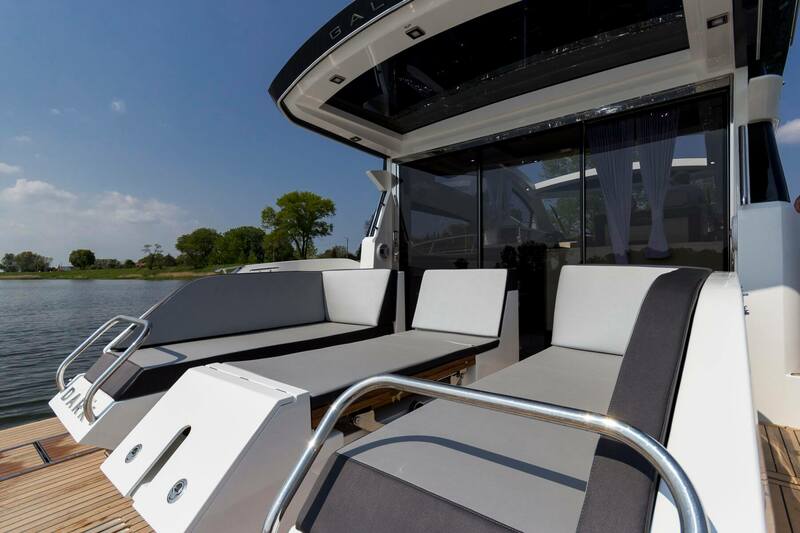 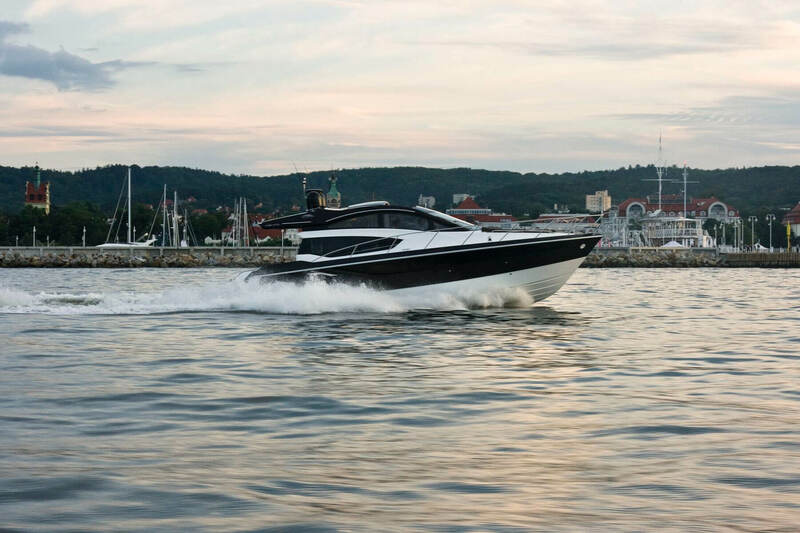 The 430 features a stylish, relaxing interior thanks to high-quality fabrics, luxury fittings and top-of-the-line equipment.